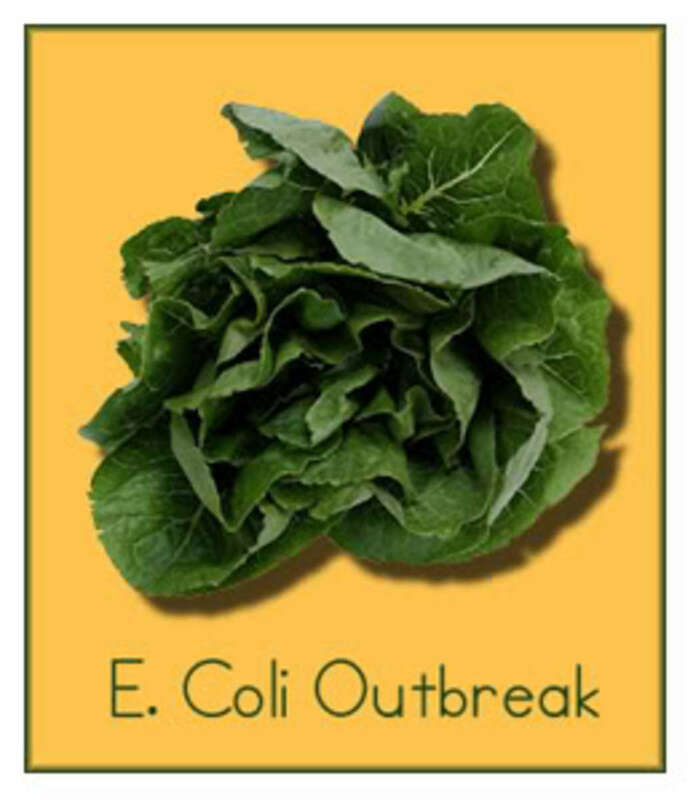 With the recent E. coli outbreak traced to packaged spinach, what can smart organic consumers do to make sure their produce is safe? Greens pose several challenges, according to Dr. Sam Beattie, an assistant professor of food science and human nutrition at Iowa State University. It’s almost impossible to ensure there will be no pathogenic microorganisms on any raw agricultural product. 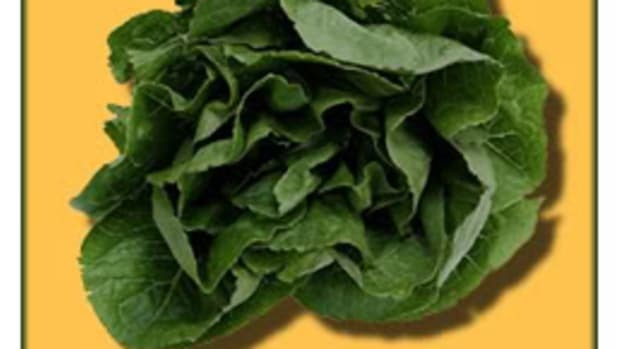 “Cut spinach and other packaged greens, by their nature, cannot be thermally processed to kill pathogens,” Dr. Beattie says. “Secondly, chemical inactivation of the pathogens is difficult because of the product. Lastly, control over the animals that overfly, graze, slither, crawl and are otherwise naturally present in a field is impossible. Buy from reputable stores that have adequate cooling and a “first in, first out” inventory method. Look for code dates on bags. Look for obvious signs of product deterioration: brown or wilted leaves, overly moist or wet leaves, water accumulation in the bag and/or swollen bags. Once purchased, keep cut produce cold. Washing with cold running water will do little to remove bacteria, but will freshen the product. 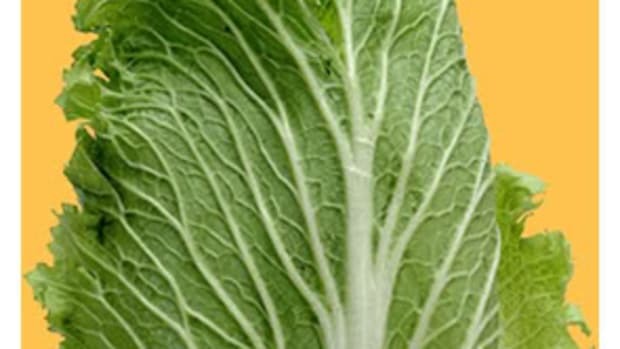 Dr. Beattie does not recommend any type of chemical sanitizer for use on produce in the home setting.